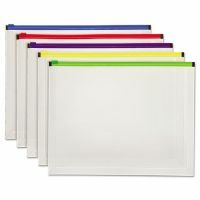 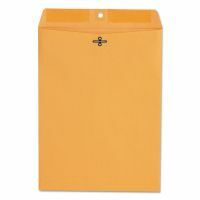 Save money on envelopes of all forms by trusting OfficeSupply.com to provide high volumes at low prices. 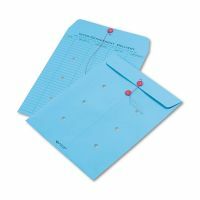 Whether for invoicing, direct mailings or inter-office correspondence, envelopes are a huge expense for companies, especially when the wrong envelopes are used for the wrong jobs. 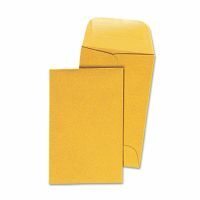 Standard business envelopes are available in all sizes, including windowed envelopes for invoices. 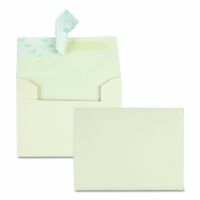 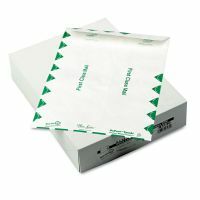 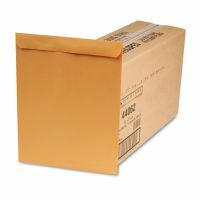 Use tear-resistant and catalog envelopes to send larger materials securely. 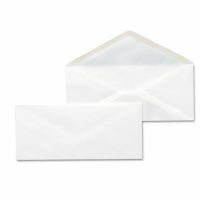 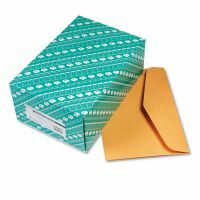 Poly envelopes and interdepartmental mailers are reusable for communication within the business.